We are an eminent organization involved in the Manufacturing and Exporting of the wide assortment of Food Processing Machnines and Food Processing Plants. 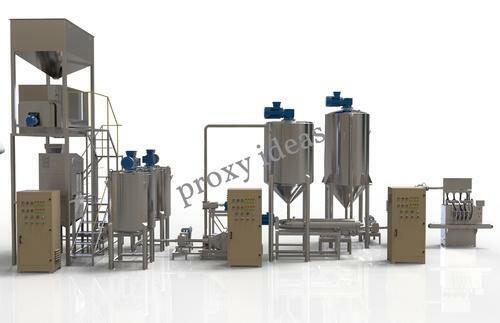 We are an eminent organization involved in the Manufacturing and Exporting of the wide assortment of Mayonnaise Maker and Ketchup & Sauce Maker Machines. The features attributes of this range are like the long service life and fine functioning.